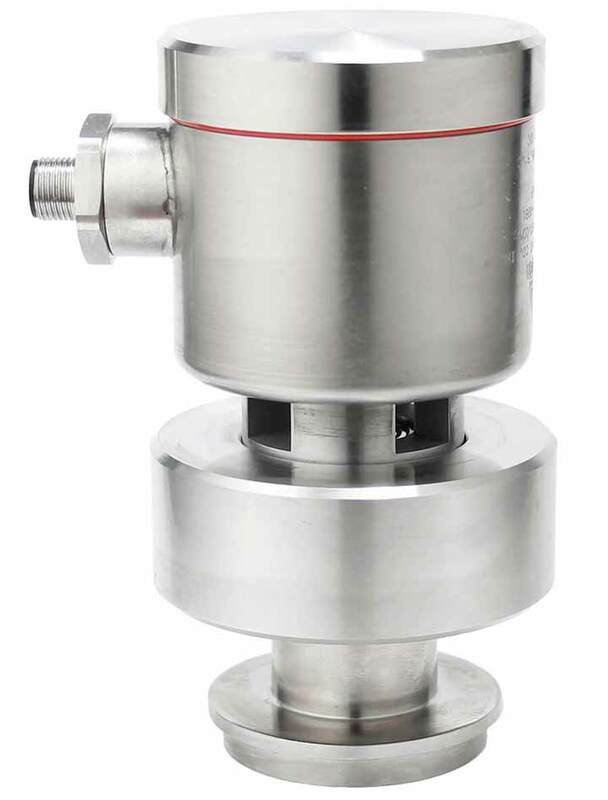 Anderson Instrument Company introduces its latest innovation for measuring liquid level in sanitary applications – the “SX” Level Transmitter. This line of sensors provide superior signal stability. The field tested performance of the “SX” transmitter means the elimination of expensive, repetitive re-calibrations along with protection against costly overflow/run-dry situations that can occur with less stable level transmitters. The 0.2% accuracy experienced at installation can now be expected a year later! We’ve also incorporated a new field calibration feature that provides “one-touch” sensor zeroing as well as simple range calibration, without the need for special tools and fixtures, pressure sources, or removal of the transmitter from the tank. This translates to real cost savings during installation or when adjusting for new application requirements. 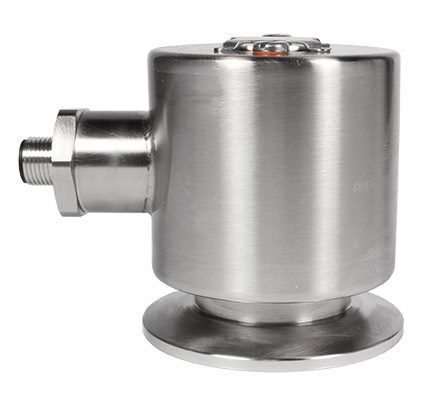 Of course the “SX” Transmitter is available in all standard fitting and range combinations you’ll need to fit any sanitary tank application. All variations are CE compliant, meet Intrinsically Safe requirements, the latest BPE standards and come with material and accuracy certificates.